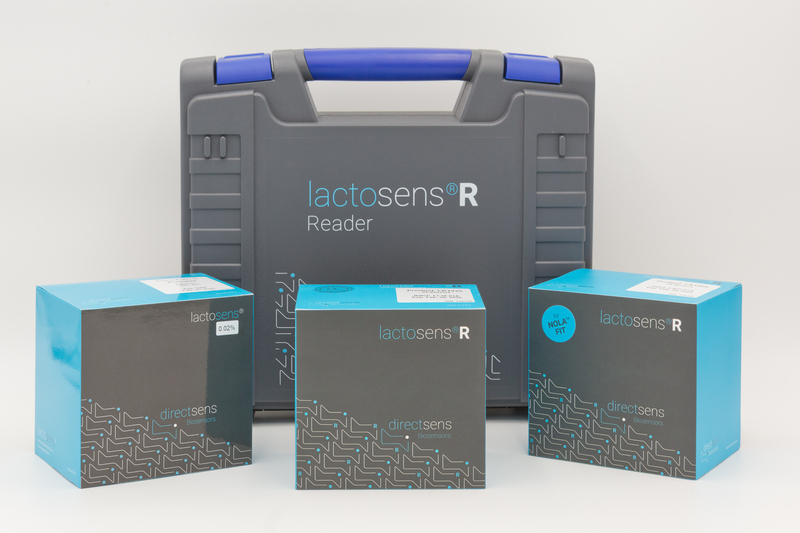 User-friendly lactose assay for all lactose-free and low lactose milk products. 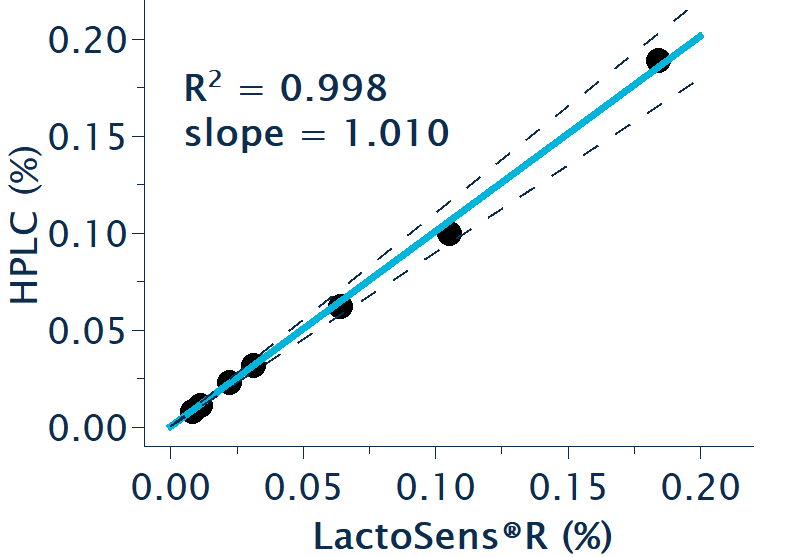 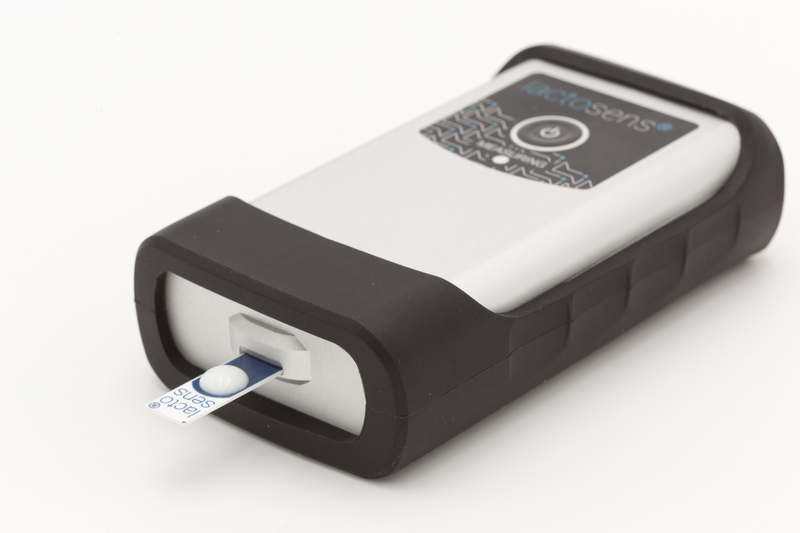 Accurate lactose concentrations in a few minutes. 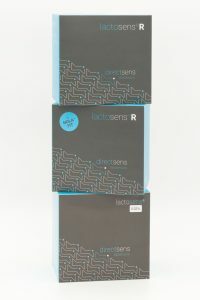 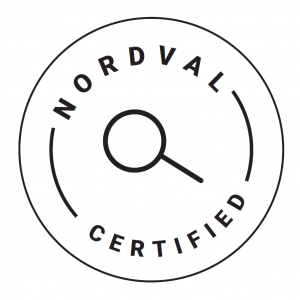 The external certification by NordVal confirms that results obtained by LactoSens®R are equivalent to the reference method HPLC (ISO 2262 IDF 198). 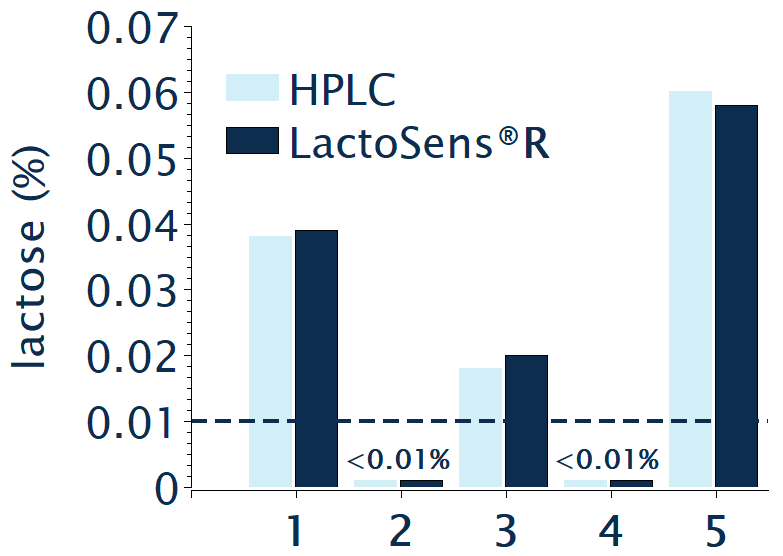 Examples for tested samples: fruit yoghurt (1), milk coffee (2), chocolate milk (3), high protein milk drink (4) and flavored dairy drink (5). 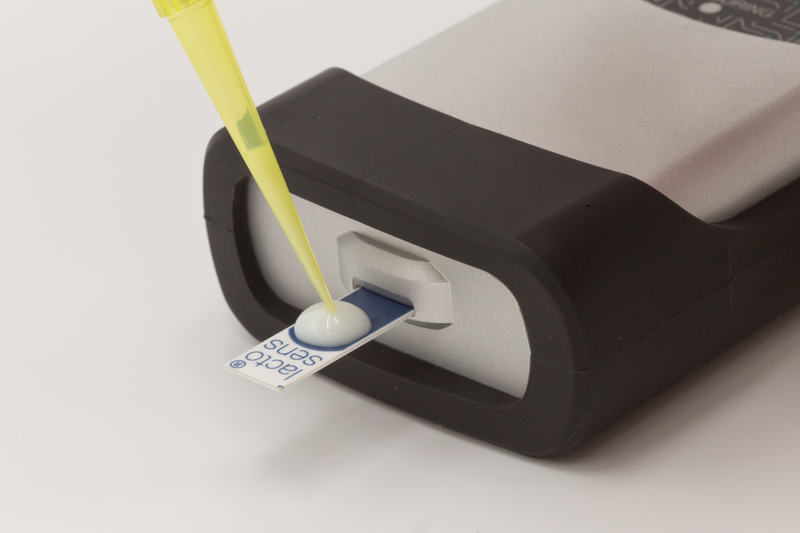 IMPORTANT: Please read test kit manual and watch the demonstration video before running the test.